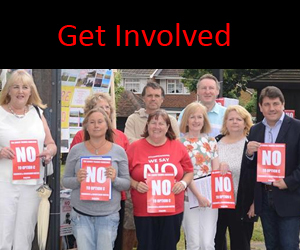 Volunteers are needed to help raise awareness and promote a single clear voice across the length and breadth of Thurrock. 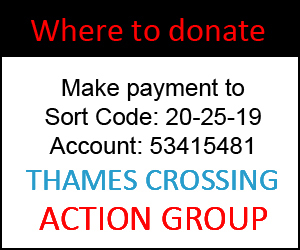 Please take the time to sign up, it is important to us to know where you are within Thurrock in order for the TCAG to have as wide a spread across the borough at the grass roots. How you can help, and any other relevant info.